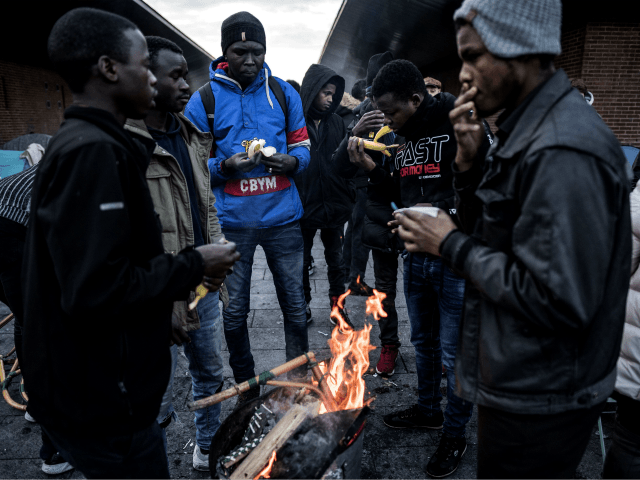 The French Interior Ministry revealed that the country had received 122,743 asylum applications in 2018, continuing the progressive rise in asylum applications which has occurred every year since 2014, Le Monde reports. A total of 46,700 individuals were granted asylum status by the French government in 2018, up nine percent from the previous year according to the French Office for the Protection of Refugees and Stateless Persons (Ofpra). While the largest number of asylum requests came from Afghan, Albanian, Ivory Coat, and Georgian nationals, the main nationalities to actually receive asylum were from Afghanistan, Syria, and Sudan. The total approval rate for asylum applications was 27 percent for initial claims which went up to 36 percent following the appeals process — although it should be noted that rejected claimants are not always deported, either. Last October, Didier Leschi, the director-general of the French Office for Immigration and Integration (OFII) explained in a note published by think tank Fondapol that France had become the “most attractive” country for Afghan asylum seekers and that their number had risen by 55 percent in 2018. In 2017, the acceptance rate for Afghans had been 83 percent, compared to neighbouring Germany where the acceptance rate was far lower at 44 percent. Leschi also estimated that around 37 percent of asylum seekers in France had already applied for asylum in another European Union (EU) country, with previous claims often having been rejected by Germany or Sweden. The figures are a stark contrast to those of Italy, where populist Deputy Prime Minister Matteo Salvini’s anti-mass migration policies have led to around an 80 percent decline in illegal migrant arrivals. Salvini and Macron have clashed on the issue of immigration over the last year. Tensions rose sharply between the pair after Salvini accused the French authorities of dumping illegal migrants over the border into northern Italy, which French police later admitted.